Frederic Lewin worked as a painter and illustrator. 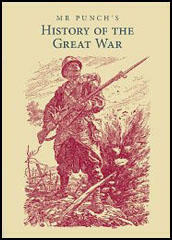 Books illustrated by Lewin include ABC Book for Boys and Girls (1911) and Characters from Dickens (1912). 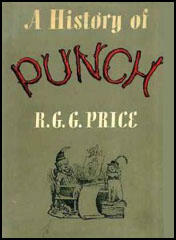 He was also a frequent contributor to Punch Magazine. Lewin died in 1933.